Samsung India has announced a new lineup of 4K UHD TVs in India that will be equipped with features of its “Super 6” series. Samsung has launched three variants of the TV in dimensions of 43-inches, 50-inches, and 55-inches respectively. The company wants to take on the likes of Xiaomi and Vu and compete in the 4K LED TVs market in India. The new lineup of Samsung TVs are being sold only through online channels such as Flipkart and Amazon India. 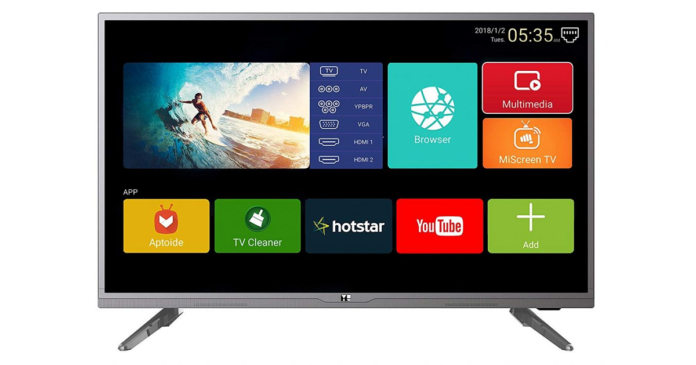 “The new range of UHD TV lineup meets the growing expectations of our consumers by providing a 4K UHD TV with host of smart features such as Live Cast, Tune Station, Smart Convergence and Lag Free Gaming. These beautifully designed TVs are also equipped to meet the changing content consumption needs, in sync with their lifestyle demands,” said Raju Pullan, Senior Vice President, Consumer Electronics Online Business, Samsung India. All three variants of the Samsung Smart TV will offer 4K UHD display. They will all come with a resolution of 3840×2160 and LED panels. 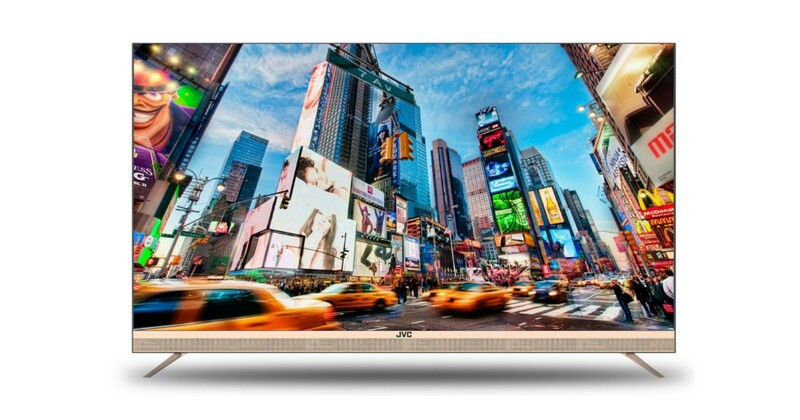 As per the company, the “real” 4K TVs made by it offers 4x more pixels than a typical FHD TV. 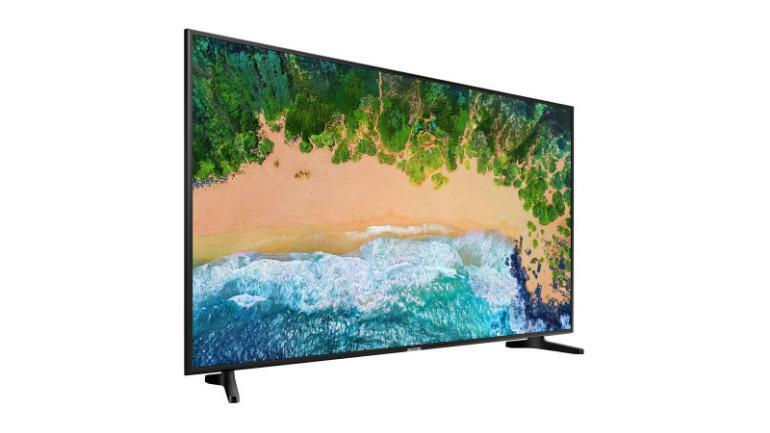 The new TVs tout PurColor and UHD Dimming technologies enable delivery of “superior colours with unmatched sharpness and contrast levels” that are aptly optimized for viewing. The Samsung 4K UHD TVs support 60Hz refresh rate for smooth and blur free picture quality. The TVs support 20W speakers for ensuring a delightful audio experience. As for its connectivity, the smart TVs come with 2 HDMI ports and one USB port. The form factor of the TVs is slim, and its bezels are thin, almost negligible. The new Smart TVs will run Tizen OS and will support apps like Netflix, Prime Video, YouTube, Eros Now, Sony Liv, Google Play Movies & TV and Jio Cinema, among others. The biggest highlight is that the new 4K UHD TVs pack in the Samsung Super 6 features like Live Cast, Tune Station, Screen Mirroring, lag-free gaming, real 4K resolution and over 60 titles. The Live Cast feature enables users to broadcast live from any location by connecting their mobile to the Samsung TV at home. As for Tune Station, it tries to enhance your overall audio experience by adding realistic visual elements to the playlist. The TVs also support Screen Mirroring that enables users to mirror the content on their smartphones directly on to the screen. The TVs are equipped with Game Mode. Since the TV is powered by quad-core processors, the TV will offer a lag-free gaming experience. Samsung’s new 4K UHD Smart TV lineup starts at Rs 41,990, which is the price for the 43-inch model. As for the 50-inch and 55-inch models, they come with a price tag of Rs 51,990 and Rs 61,990, respectively. The TVs can be brought through online marketplaces such as Flipkart, Amazon India and can also be brought at Samsung Shop. Amazon India will only sell the 50-inch model as of now. There was an introductory offer till March 14 on Flipkart wherein the customer could purchase the new Samsung 4K UHD TV. It comes with up to 24 months No Cost EMI. In addition, users could also receive an extra Rs. 2,000 on exchange. The TVs on Flipkart will also come with an extra discount of Rs. 2,000. This means that people could have bought the 43-inch UHD TV for Rs 39,990 till March 14. As for the customers who purchase from physical offline stores of Samsung, they can avail one-year insurance from IFFCO-TOKIO. They can also use the MobiKwik cashback for up to Rs 3,000, and up to Rs 1,500 cashback on Google Pay.